Are you planning to learn Chinese or already learning Mandarin? Looking for a highly effective way to learn Chinese characters? Learning HSK level 5 or ERK level C1? 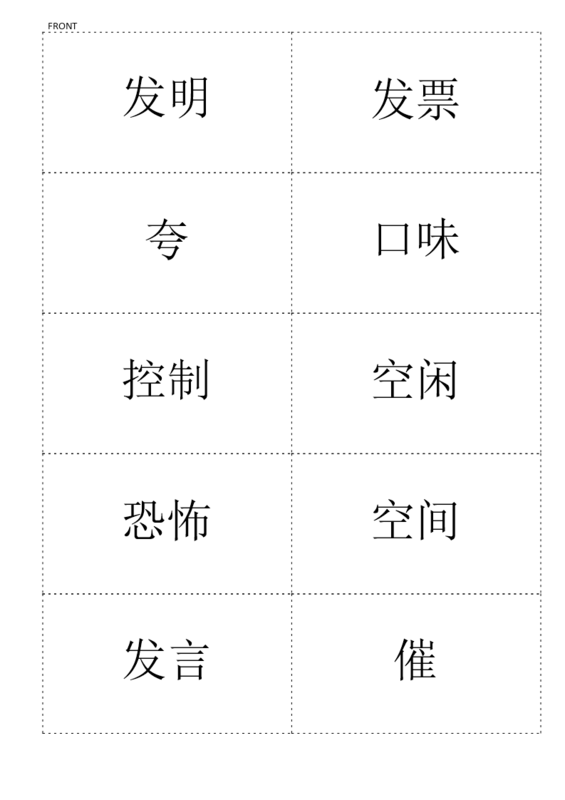 This template is a 'must have' if you are studying for HSK5. Download it now!